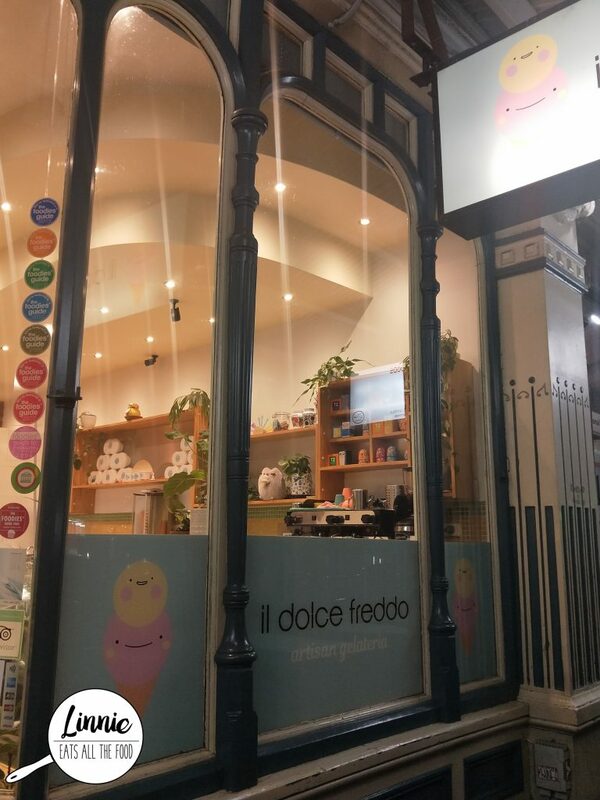 Il Dolce Freddo is located on the busy street of Lygon street and has been around FOREVER! 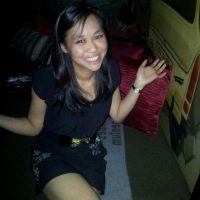 I’ve been here a few times back in the day when I was at uni (feels like forever ago) and it has recently changed management. So that means new flavours and a new look. 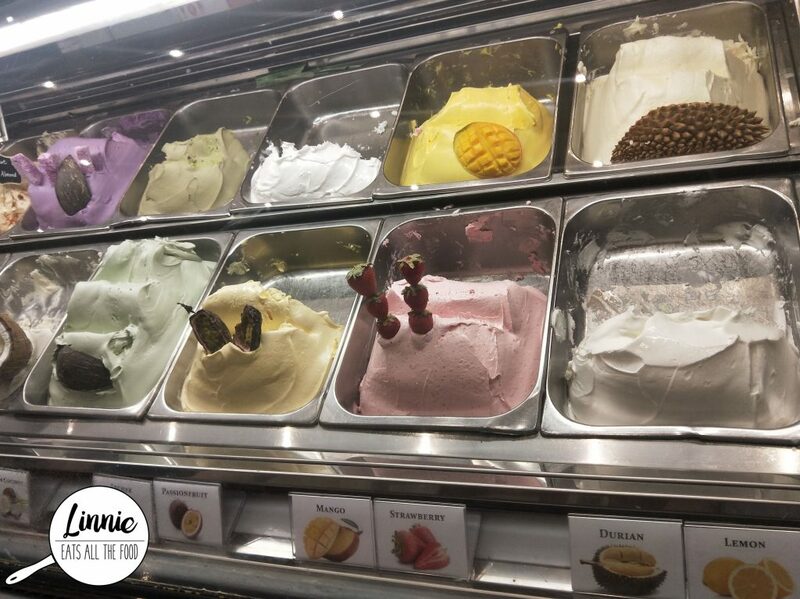 There’s plenty of flavours to choose from and there’s a lot of asian influenced flavours such as pandan, coconut, lychee and of course my absolute favourite – DURIAN! I got durian and berry yoghurt and holy moly, the durian flavour will definitely hit you in the face. The berry yoghurt is rich and super sweet. 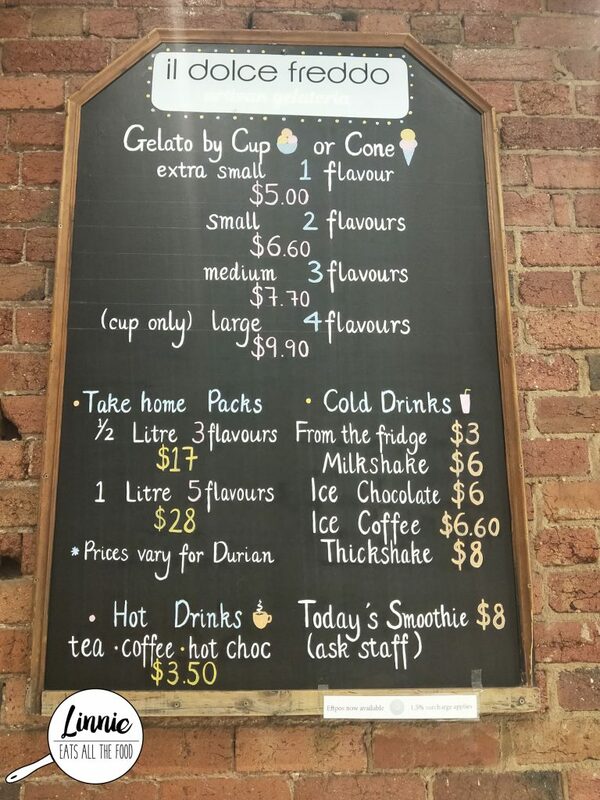 I definitely loved both flavours! 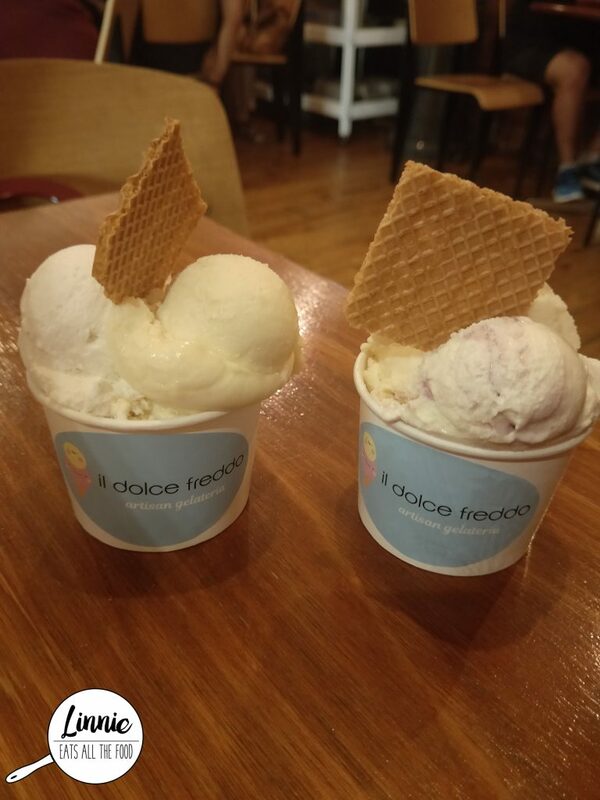 Il Dolce Freddo serves awesome durian ice cream. 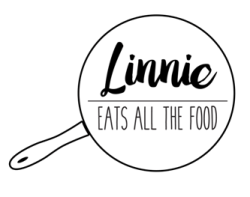 It could be a touch more creamier but if you have a craving, the hit up this place. It’s a touch more pricier than other places but for the experimental and exotic flavours, it’s definitely artisan. Cheers Il Dolce Freddo. 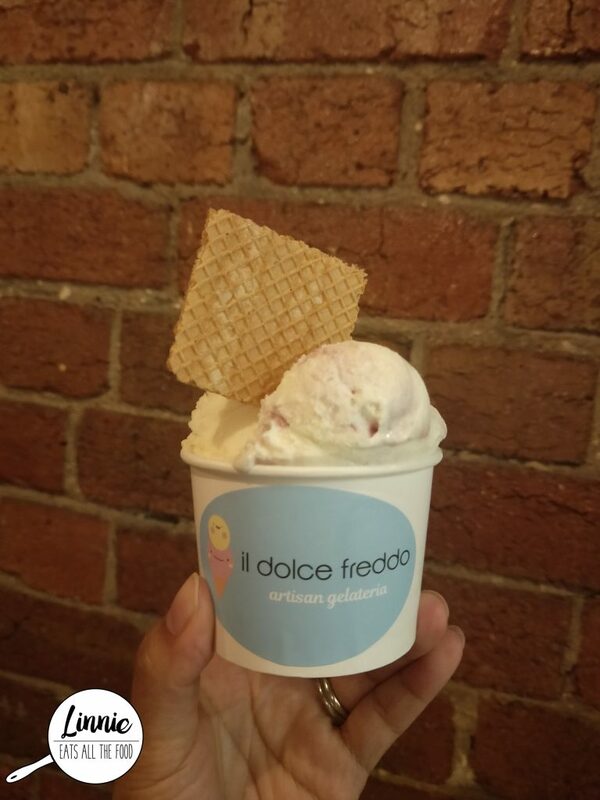 Disclaimer: I was invited to dine by Il Dolce Freddo and all opinions expressed are my own.